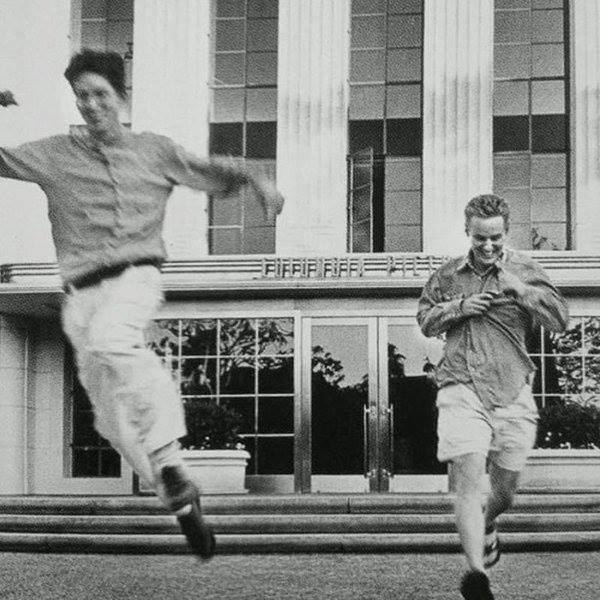 The latest edition of the IFC News Film Podcast tells the story of the brothers Wilson. As “The Darjeeling Limited” is nearing the end of its Australia run, it’s time for us to take a look at how the film has fared. Jason Schwartzman took a promo trip down under a short while ago, and though we can’t take a trip ourselves, we’ll soar the internet skies instead. Below is a look at what the Aussies have been saying about Mr. Anderson’s latest. A couple of these links have been posted before, but have been included again here for your convenience. Enjoy! The charmingly-named Wollondilly Advertiser (Wollondilly Shire is just south of Sydney in New South Wales and supplies the city with most of its waters) reviewed TDL in its January 22, 2008 Edition in “Oh Brothers, What an Amazing Journey”. The WA described TDL as “unpredictable and “impossible to categorize”, but also that it “has elements of a travel adventure, it is partly family drama, it is often funny and sometimes downright bizarre.” Overall a positive review, “breath of fresh air” for audiences and the good people of the Shire.